Better gas up your cars, Star Wars geeks, because Sleep On It are coming to a city near you. The guys will be hitting the road on the ‘Rebel Alliance Tour’ with their friends in Real Talk, whose latest release Maps & Miles dropped earlier this month. 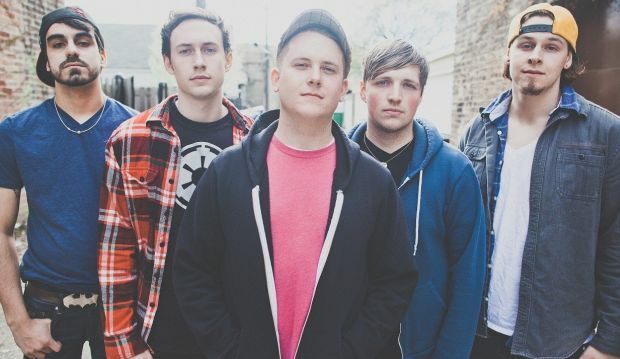 The Chicago based pop-punk band recently exceeded their goal on a Kickstarter program to get the band successfully on the road. If you frequent UTG, you’ll remember when we premiered the track “Cope” a few months back off the band’s latest release, Everything, All At Once. Check below the jump for the official flyer and to listen to the title track off of the latest Sleep On It EP.